A cat makes for a great cat for a wide variety of reasons. Unlike dogs, cats don’t require multiple walks per day or a lot of extra attention. While cats certainly love affection, they also like to spend a lot of time doing their own thing and relaxing or frolicking on their own. Cats are also a great choice for apartment or condo dwellers, as they’re okay with a smaller amount of space. However, that doesn’t mean that a cat requires no commitment whatsoever on the part of the owner. 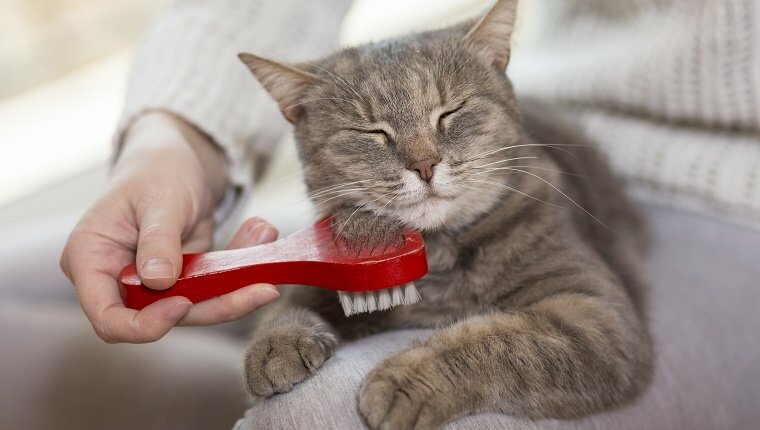 While cats are generally quite hands-off animals, they still require some care and attention. Here are some things you should keep in mind before getting a cat. Even if your cat is illness-free, you’ll still have to invest in some medical care, such as cat vaccinations and neutering. Cats require annual checkups as well, so that they can be screened for illnesses. Be certain that you have the financial resources to afford veterinary care before you adopt a cat. If you live in an apartment building, you have to get permission from your landlord before bringing a cat home. Even buildings that permit animals still want you to notify them of your new addition. Be aware that some buildings charge renters additional fees for each pet they bring home. You should always check with your building’s management before you adopt any pet. Cats can be left alone longer than dogs can since they don’t require walks and don’t develop behavioral problems if left to their own devices for a whole day. However, that doesn’t mean that you can go out of town for weeks at a time when you have a cat. Although cats do alright on their own, you still need to be home each night to feed them, change their little box and play with them a bit. Cats can live for 20 or more years. Remember, when you adopt a cat, you’re adopting a pet that you may very well have for decades to come. Realize that you’re making a significant commitment. It’s never a good idea to adopt a cat if you think there’s a chance that you might be moving abroad or making a major life change in the years to come. A cat is an amazing companion that requires less time and care than a dog. Still, you should keep these things in mind before you bring a sweet new cat home.